Late last week, Skype rolled out a new update for Android users which brought one important feature: voice calls over 3G. It was a prefect time to reward users, especially when the company was trying to escape the news cycles covering a major security vulnerability. The newest version of Skype for Android patches those bugs and flips the switch to free users from having to stick around WiFi networks to place voice calls. 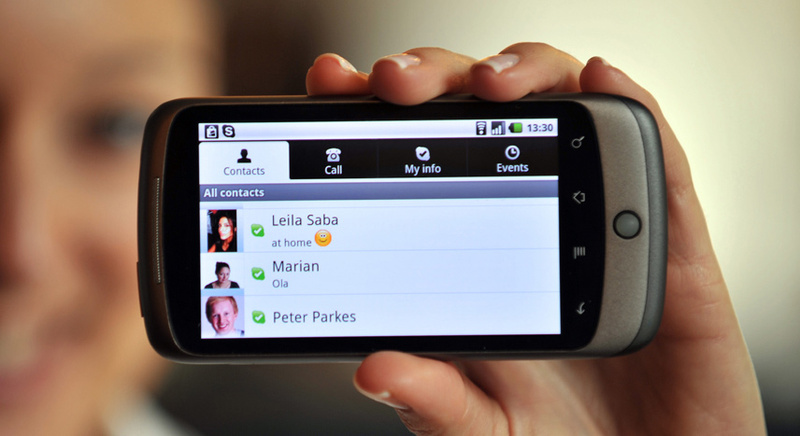 Although Skype for Android has been around for sometime, users in the United States could only enjoy text-based chat over 3G until now. Those overseas already had support for 3G voice calls, which could mean that carrier restrictions probably played role in delaying the launch. One thing that went unmentioned was support for video calls. 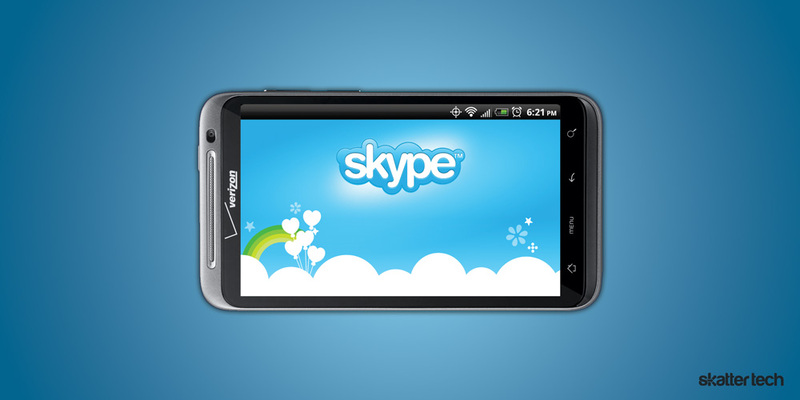 Although Skype’s CEO got on stage at CES 2011 at the Verizon Wireless press conference to announce that feature, dates for an update to enable it are still a mystery. We got our hands on a leaked build about two weeks ago and video calls worked incredibly well on the HTC Thunderbolt. We were even more surprised to find excellent performance on 4G networks too. Unfortunately, that app only runs on that specific device. Our attempts to install it on other Android smart phones failed. With services such as Tango offering great cross-platform calling between iOS and Android device, it is about time that Skype launched a direct to market Android app with video calling for mobile networks. Early rumors indicate that Google may announce their own solution at their I/O 2011 conference next month. At the least, I would like to see Skype begin letting their users call those on Qik. For those unfamiliar, Skype acquired Qik earlier this year. I had a chance to test voice calls over 3G and it worked quite well on the HTC EVO, but the app failed to run on the brand new Motorola Atrix 4G smart phone. I hope to see that issue resolved soon. Skype should update to the latest version from the Android Marketplace immediately. You do realize people have been using the UK version of Skype here in the States for voice calls via 3G / 4G to PC’s for quite a while now? All you have to do is turn off your GPS and start Skype. Smart idea! I never bothered checking forums or was motivated to get it working with a hack. I mentioned it because the average person would not have figured that out. It now official supports voice calls over 3G. If I had known that, I could definitely have saved a few minutes on my monthly bill. It’s available in the App Store. You can use it to make voice calls and chat with friends. Since your iPhone 3G does not have a camera on the front, video calls will not work unless you want to hold it backwards. Hope that helps!